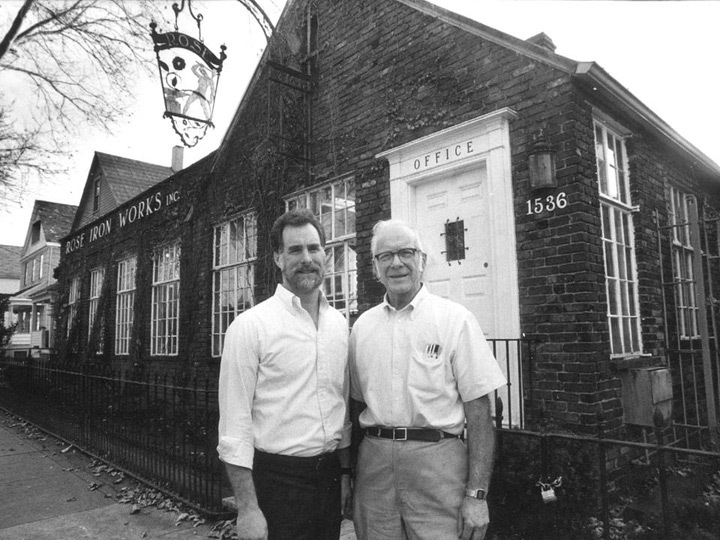 Melvin Rose died February 28th, having devoted over 70 years to his father’s and Rose Iron Works’ “Tradition of Excellence.” He was 92. During his last weeks, Melvin met with clients, staff and other visitors. Many heartfelt hours were spent video recording his stories of cboth family and company history as well as work experience with fellow design giants of his tenure. These treasures will be edited and eventually be made available on this site. Welcomed guests to the first-ever Rose Iron Works Holiday Open House and Boutique. An overwhelming 800 plus visitors shared the exciting evening. Invited to display at Concours d ‘Elegance of America at St John’s, Plymouth, MI July 29th-31st. Stephen Yusko is one of 20 Cuyahoga County artists to receive Creative Workforce Fellowship, which is a Community Partnership for Arts and Culture (CPAC) award funded by Cuyahoga Arts and Culture (CAC). Introduced a variety of contemporary products. 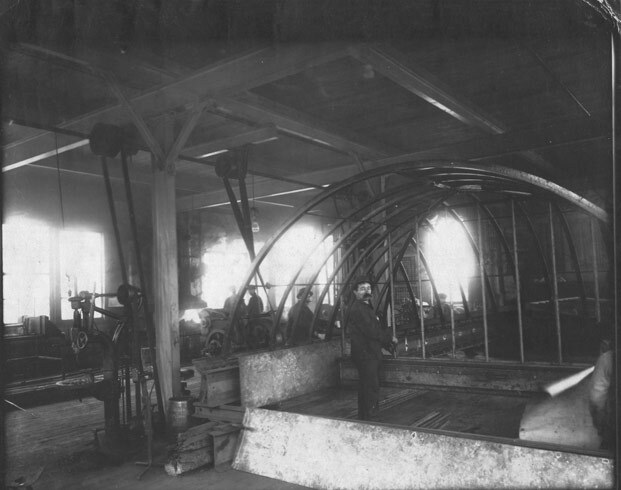 City of Cleveland celebration of National Jewish Heritage Month recognizes Rose Iron Works along with American Greetings, Forest City Enterprises, and Rorimer-Brooks as prominent example of Cleveland business with Jewish heritage. Hosted by Maltz Museum of Jewish Heritage. 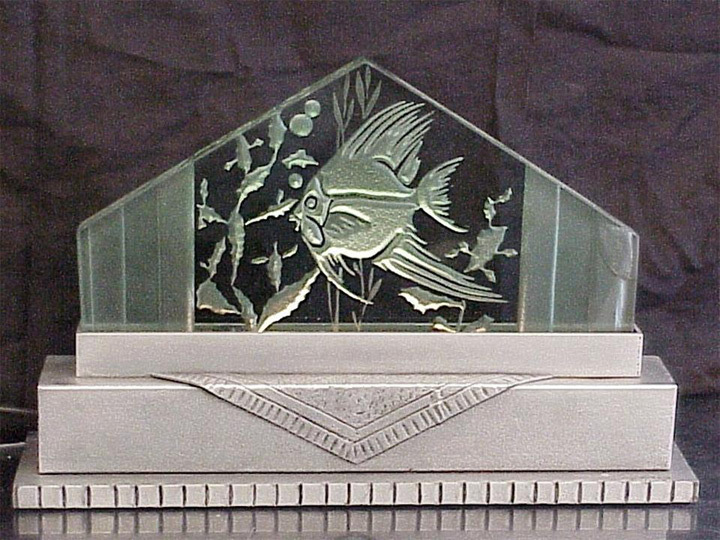 “When Alastair Duncan published his tome “Art Deco Complete” last year, it boasted more than 1,000 photos of classic Deco objects. 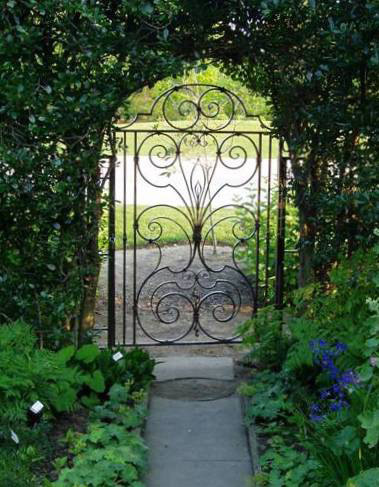 A screen by Cleveland’s Rose Iron Works, though, was chosen to grace the cover. Titled “Muse With Violin,” the piece was deemed quintessential Deco by Duncan, an expert on 20th-century decorative arts at Christie’s in New York. Paul Fehér daughter Jenny Fehér Santori and husband Guilio Santori visit Cleveland and Rose Iron Works. 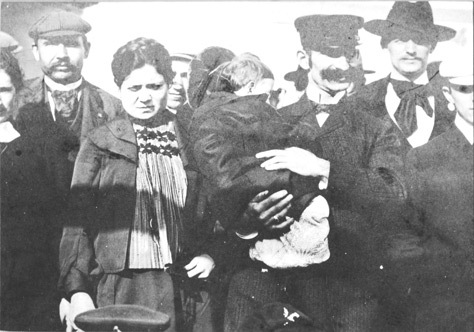 First ever meeting of Fehér descendents with Rose Family. 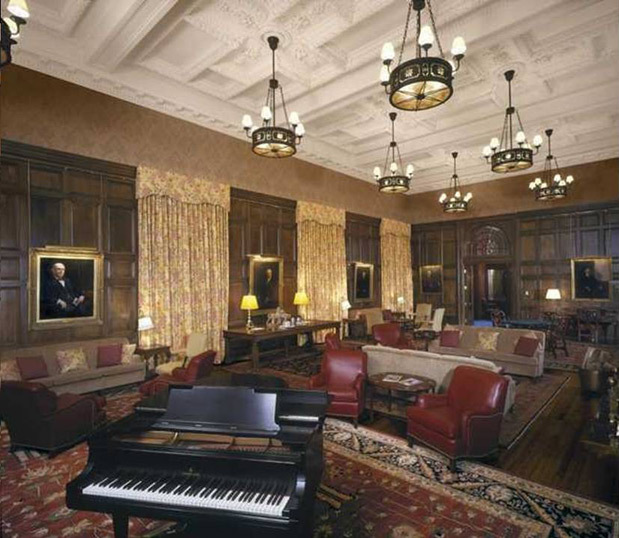 Cleveland Museum of Art sponsors members-only tours of RIW … a “sell-out” success! 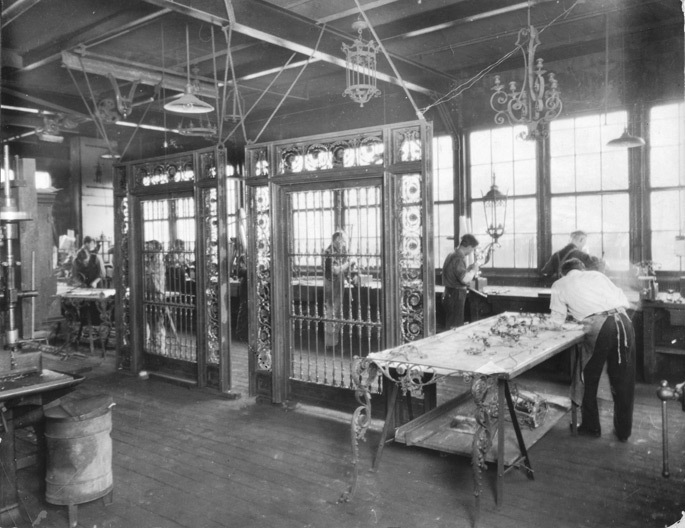 Rose Iron Works hosts individual tours for docents of Cleveland Museum of Art and Maltz Museum of Jewish Heritage. Melvin Rose speaks to 21st Century Club on “Metals and Mankind Through Time”. Bob Rose attends World Congress on Art Deco in Montreal. 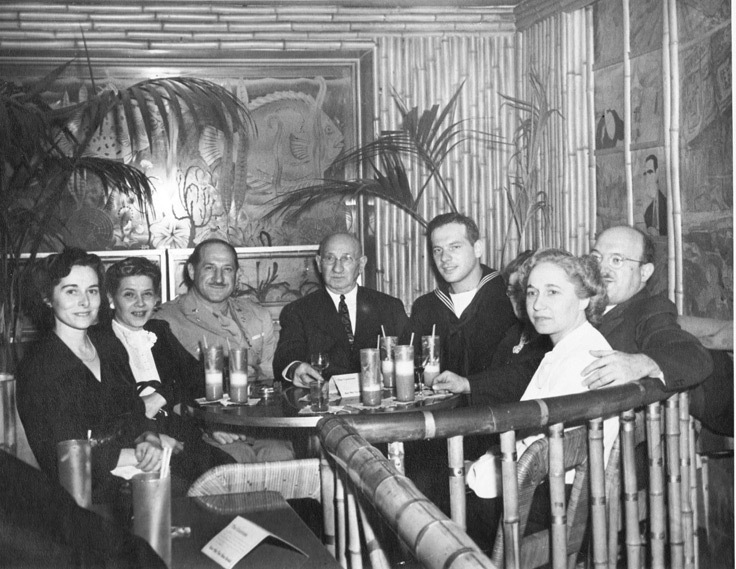 Pictured here (at left) with (l-r) Sandra Cohen-Rose (no relation) head of Montreal Art Deco Society, Kathy Hausman, President of the Art Deco Society of NYC. Display of RIW Deco products including plant stands and lamps receives acclaim. Melvin Rose presents “From Daggers to Deco: Highlights of Design in Metalwork” at Cleveland Clinic Foundation as part of Cleveland Arts Prize and CCF’s Institute on the Arts and Medicine. 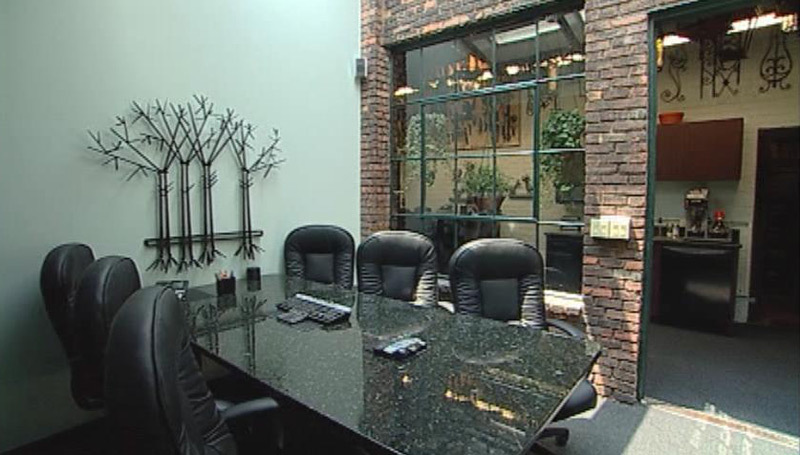 The Board of Directors of the Institute for Classical Architecture – Erie Chapter – tours Rose Iron Works. Introduced line of Continuation Items and renewed focus on ornamental production. Introduced Rose Iron Works web site. 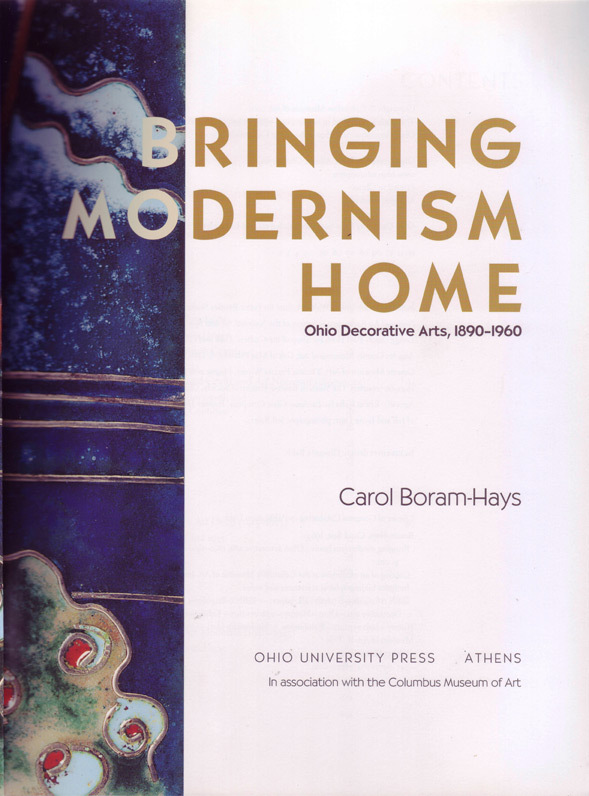 Melvin awarded Cleveland Arts Prize lifetime achievement award for design. Stephen Yusko named Artist in Residence. Melvin presents RIW and metalworking history in conjunction with Case Western Reserve University Art History Prof.
Henry Adams’ fall seminar on Rose Iron Works. 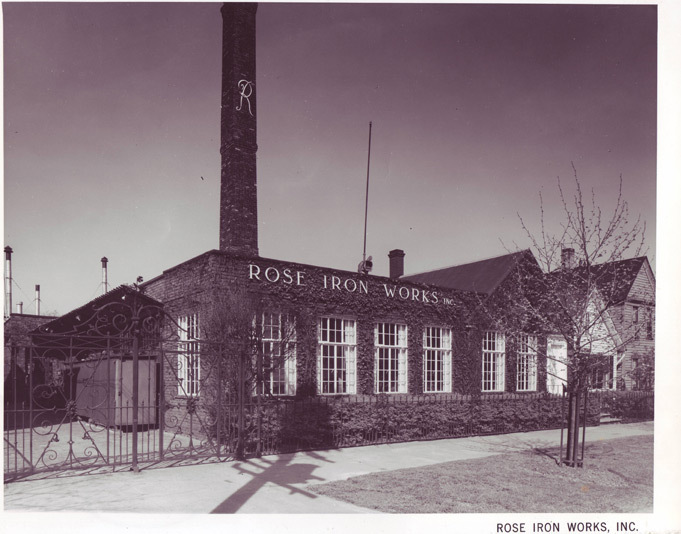 Split company and “reconstituted” Rose Iron Works. Melvin Rose – SNAG keynote address. Rose Iron Works’ Paul Fehér drawings selected for inclusion in “Burchfield to Schreckengost: Cleveland Art of the Jazz Age” exhibition at Cleveland Museum of Art. Northern Ohio Blacksmiths Associate and Pennsylvania Art Blacksmith Association members visit Rose Iron Works for tour and remarks by Melvin Rose. 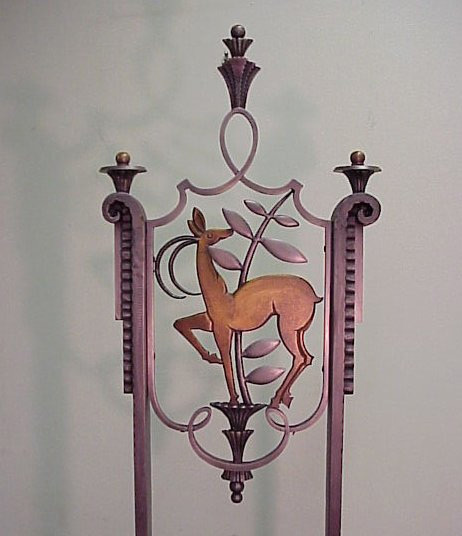 Six Rose Iron Works Art Deco pieces are included in “Hungarians at the Easel” A Cleveland Artists Foundation Exhibition. 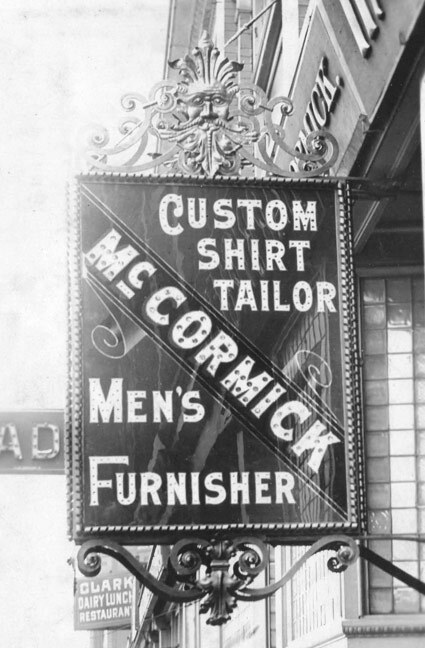 Resurgence in ornamental work. 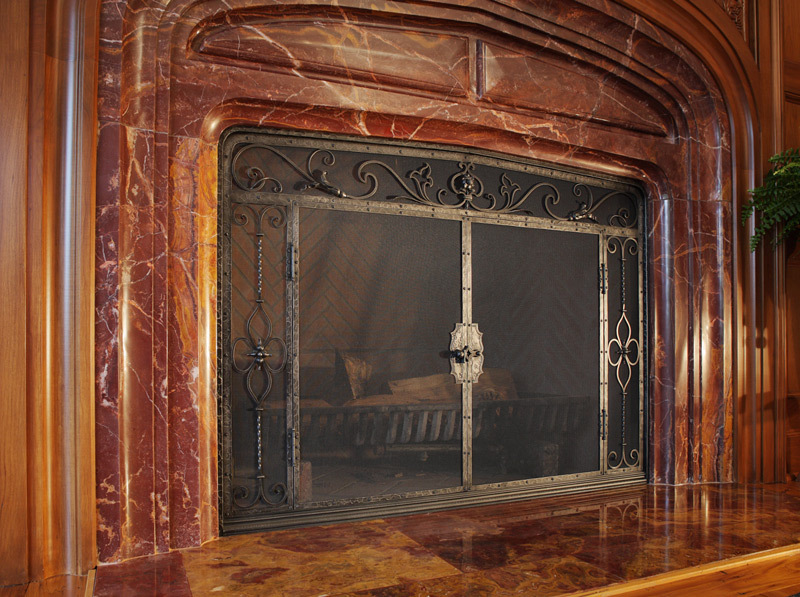 Various projects have included: Epworth Euclid Episcopal Church columbarium, Botanical Garden Secret Gate, Union Club restoration (chandeliers), Orange Village sign brackets, as well as a variety of work for private residences. 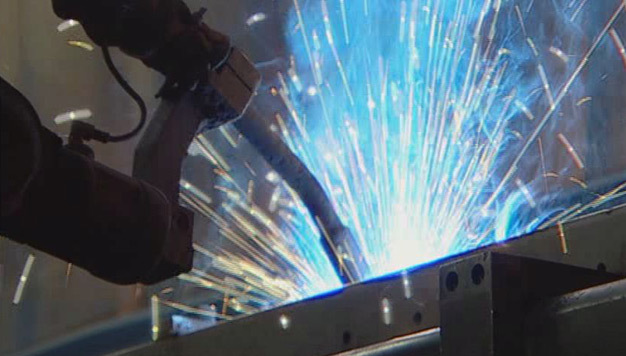 Purchased first welding robot – began to develop production welding and contract manufacturing business. Moved fabrication and welding from River Road plant to Marquette. Bob Rose acquired complete ownership. Expanded to River Road – Moved all industrial work. First expansion adds industrial plant in Cleveland Flats district. Changed name to Rose Metal Industries. 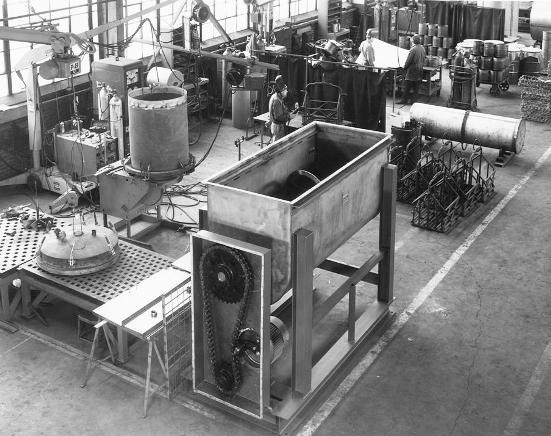 Company primarily focused production on industrial work. Bob Rose joined company full time. 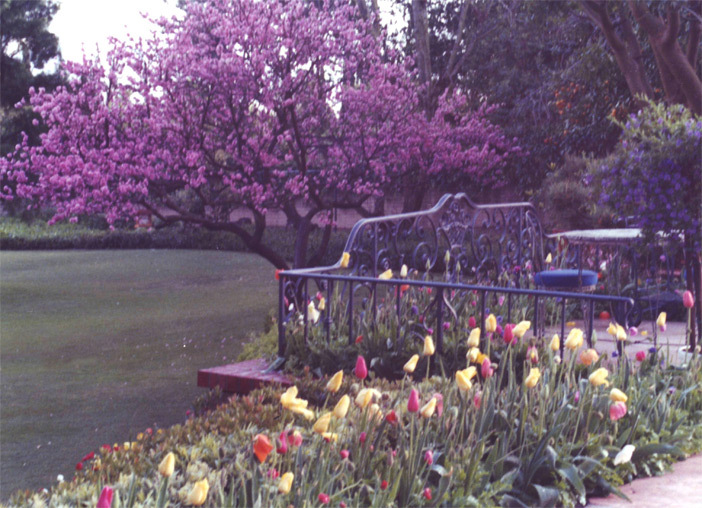 Ornamental work began to taper off. 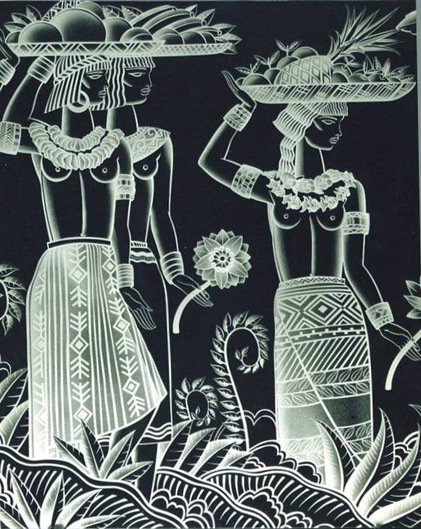 Developed murals and other purely decorative work. Worked with John Paul Miller, Viktor Schreckengost, John Risley. 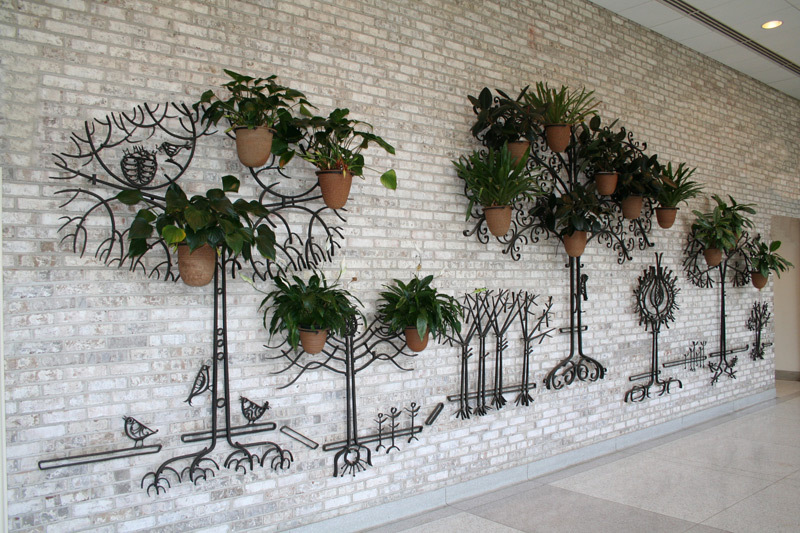 Projects included: Airport Entrance, Marathon Oil mural and logo, State of Ohio seal for BWC, US Steel – Safety award, Cleveland Botanical Garden mural, and private residence murals. 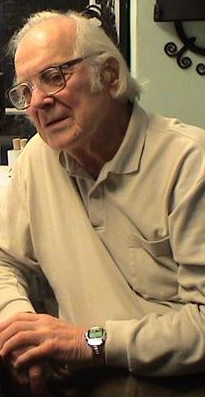 Martin Rose died – age 85. Martin Rose’s last student – taught forging to Frank Dobritch. WWII – Converted all production to “war work.” Rose Iron Works limited by law to war work. 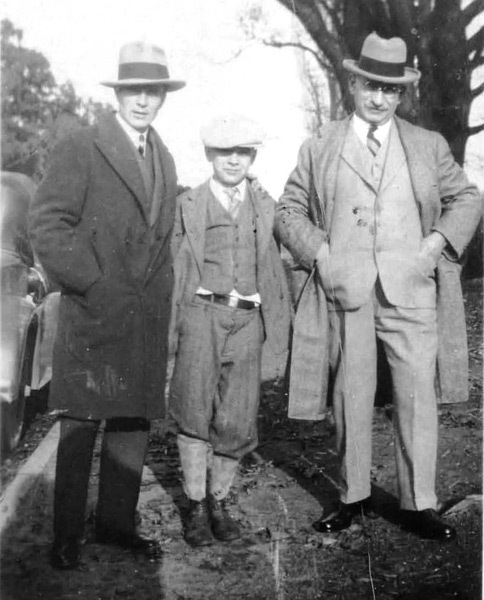 Rose Family participates in war effort. Reunion at Alpine Restaurant in front of sandblasted glass mural made by Melvin Rose. Melvin Rose graduated from CIA and joined company full time. 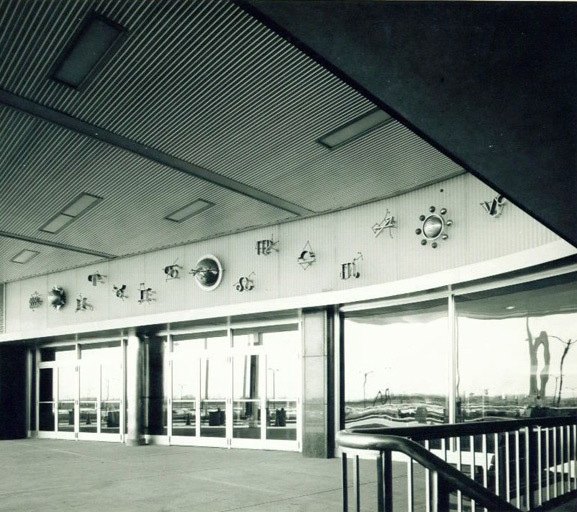 Sandblasting peaked with mural for Dollar Line oceanliner designed by Elsa Vik Shaw. Melvin joined shop part time. Martin Rose’s last trip to Europe. Collecting limited to books & other references. Paul Fehér left Rose Iron Works. 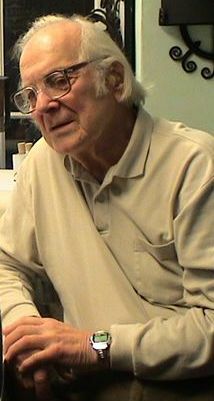 Melvin Rose studied in Vienna. Martin & Margaret Rose traveled to Europe. Acquired more antiques, books, and drawings. 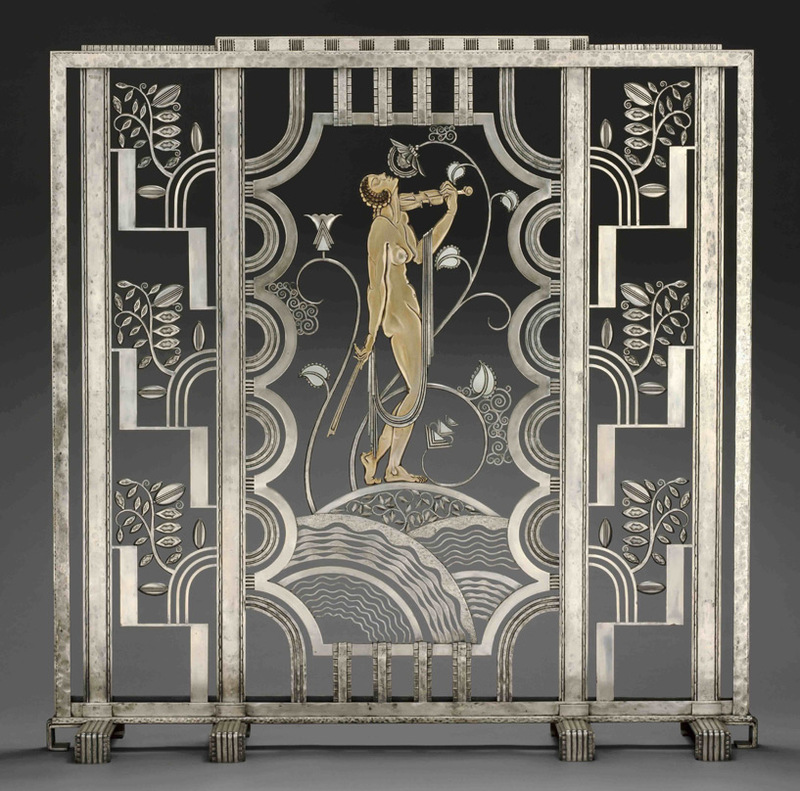 Created significant Deco Screen – Muse with Violin. 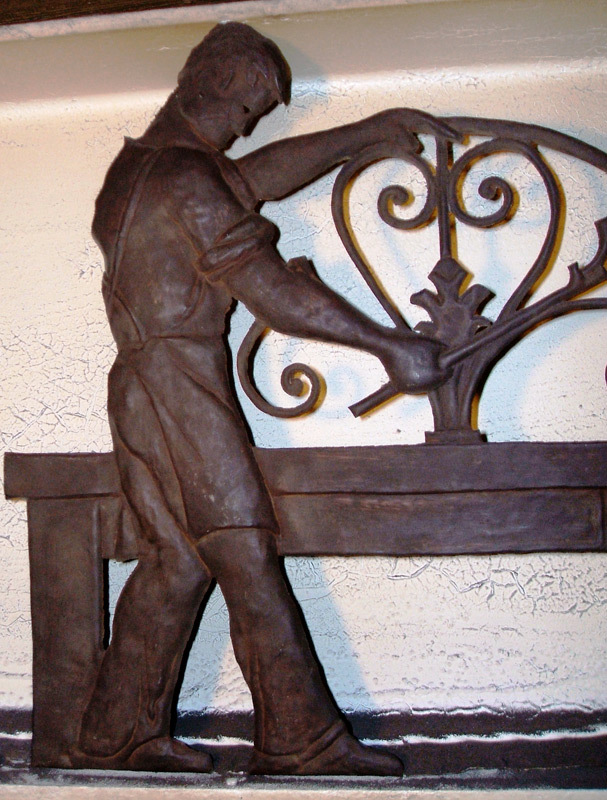 Created History of Metalworking Frieze. Other significant work included: Fixtures and hardware – Juvenile Court Building, Lighting fixtures – St James Church , Signs – Hunting Valley, Fixtures etc – Halle Bros, Bond Clothing, Kinney & Levan, Sterling & Welsh, etc. 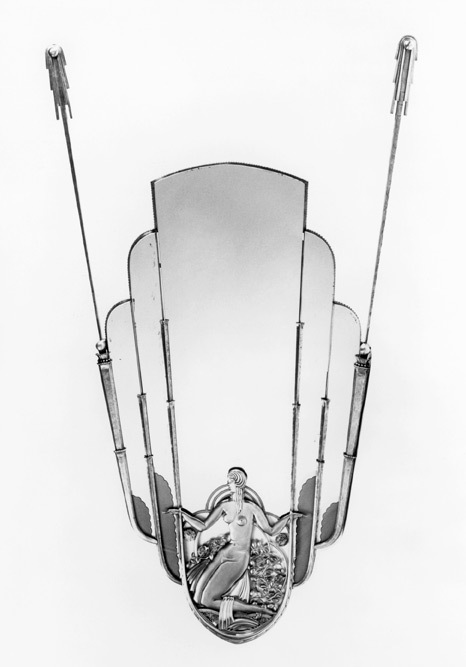 Martin Rose and Paul Fehér introduced Art Deco metalwork to Cleveland. Designated “Best Exterior Remodel in Cuyahoga County” by Chamber of Commerce. Awarded the Medal of Merit. Paul Fehér left Kiss shop and came to Cleveland. Stock Market Crash and Depression. Started sandblasting work – Fehér taught Milton. Family moved out of house on E43rd. Major remodel of shop and offices to same ‘footprint’ as today. Martn Rose went back to Europe for first time – started antique collection. 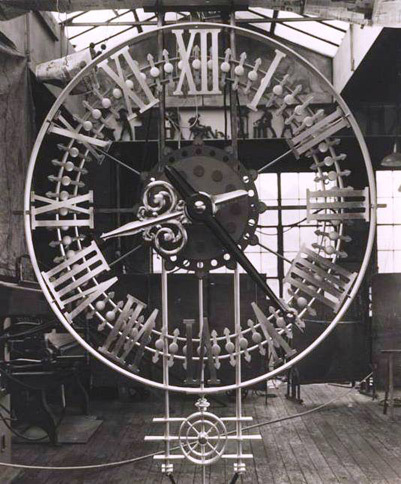 Martin saw Paris exposition – Art Deco. Steve Rose went to work for Paul Kiss – Paris – met Paul Fehér. Martin returns to Europe for first time. 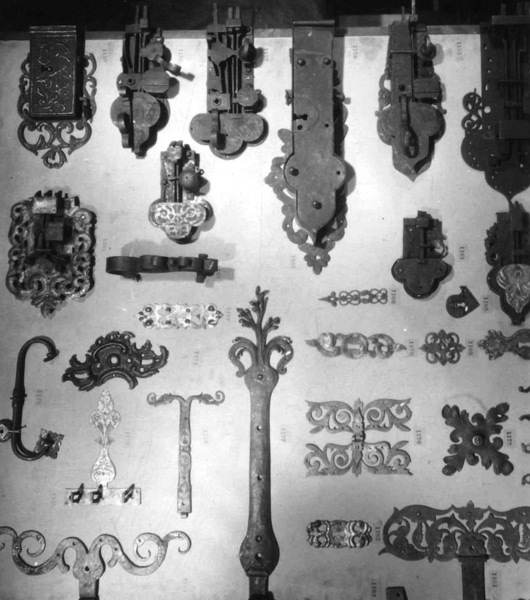 Starts antique lock and hardware collection, earliest dating to 15th century. The Company and the City developed together. Martin does work for many prominent families and businesses, including the B. R.Deming and J. D. Rockefeller Euclid Golf real estate development. Doors for the home of Dr. George Crile, founder, Cleveland Clinic Foundation. Stephen Rose does bench work in shop behind family house. WWI – not required to do war work. Purchased E43rd Street property – moved into house and begun making shop in rear. 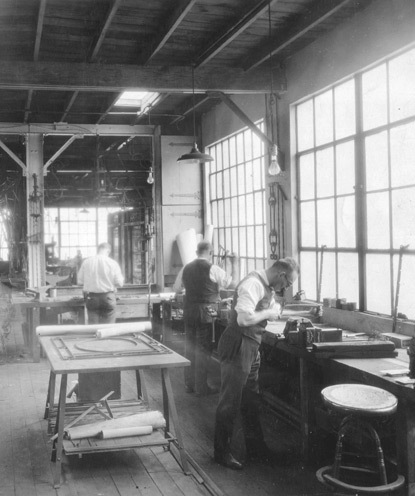 Company grew – produced Drury gates and Euclid corridor work. 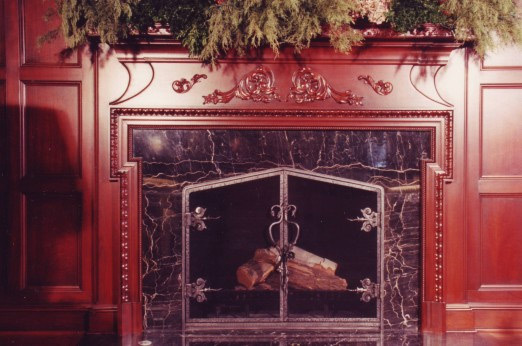 Company grew – produced structural and ornamental work. 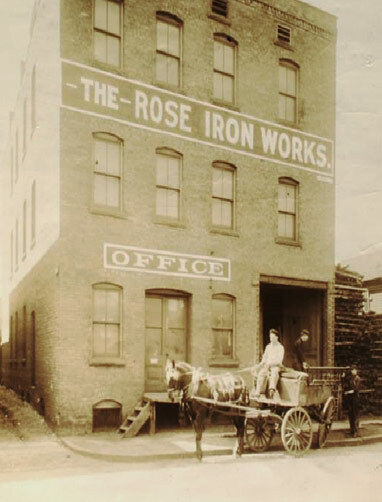 First Rose Iron Works shop opened shop in Cleveland – Cherry Ave.
Martin Rose’s first son, Steve, born. Martin Rose works at Jungfer shop Budapest, Hungary. 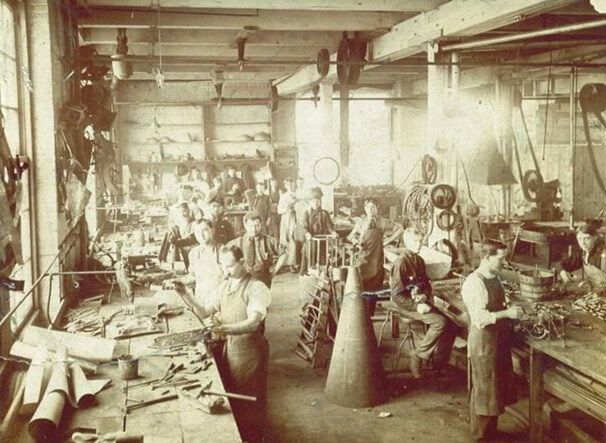 Martin Rose becomes Master Smith and Opened first shop – Budapest. Martin Rose progresses from Apprentice to Journeyman Blacksmith. Martin Born, village of Csepe, Austria-Hungary.